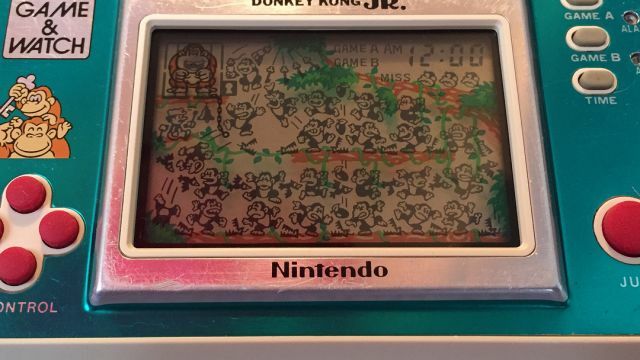 We wrote about Nintendo Game and Watch history in separate post and you can read about it here. 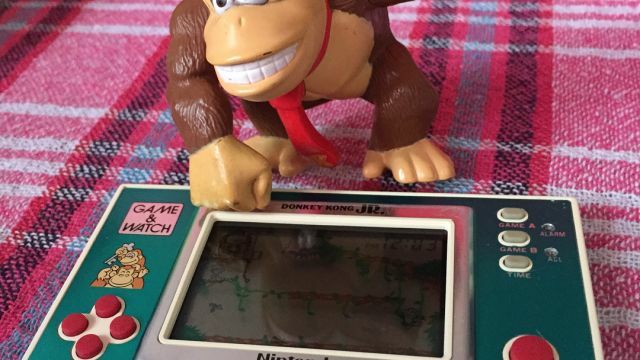 But are these systems still work after 35 and more years? Are there available parts and can there be repaired ? 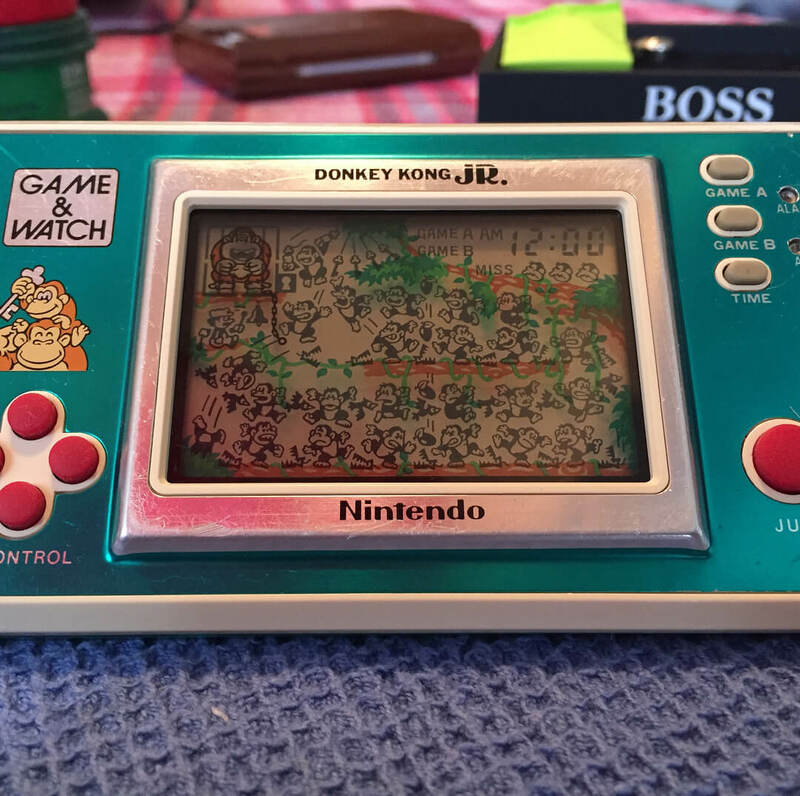 We have seek around to find some real answers, from real people, that can and will do the dirty job of servicing your Nintendo Game and Watch for you. 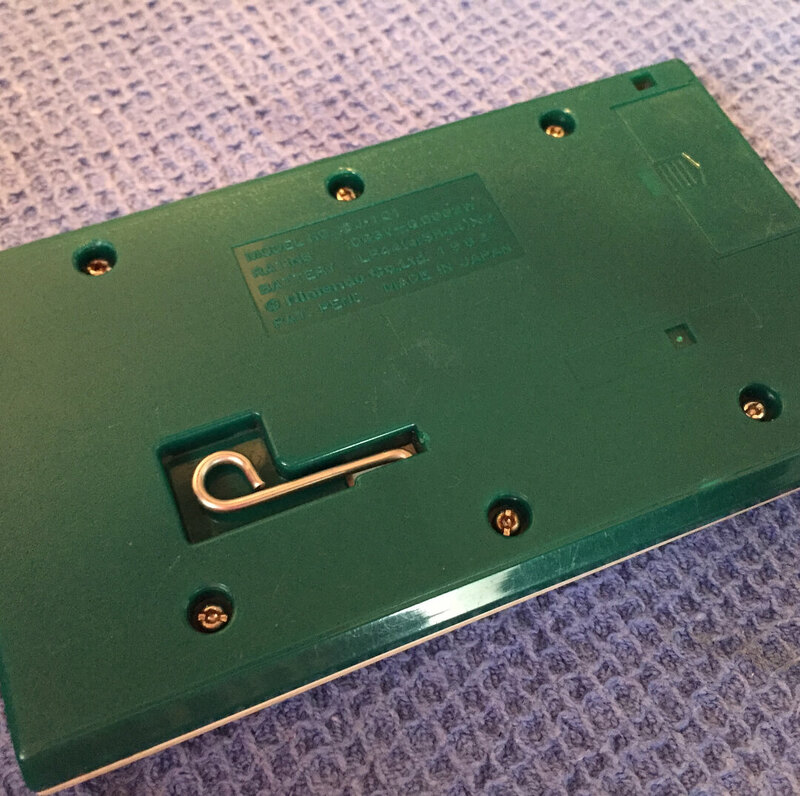 We are happy to say that some statistic say that more than 47% of them just works (with worn keys included) vs 26% that does not work and they can not be turned on for various reasons including some physical damage. The rest percentage are rated partly works ie. 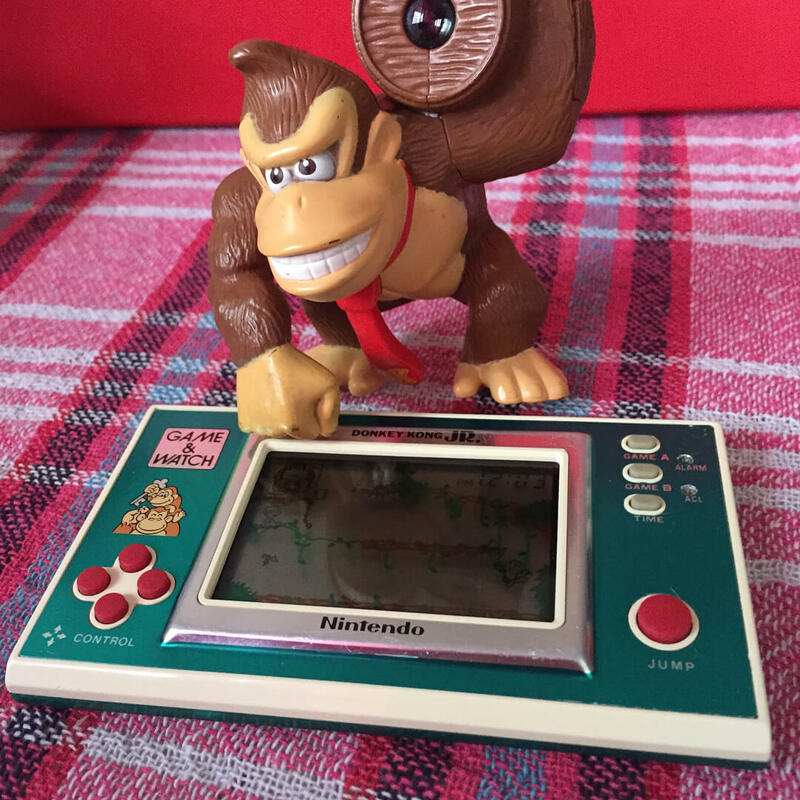 : screen partly works, keys work or not, sound works or not, you can hear game but lcd does not work. 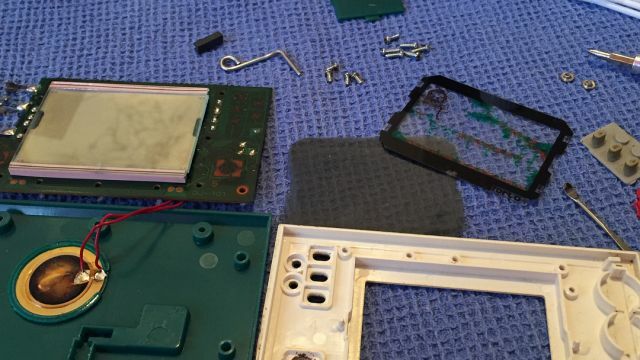 Old single screens usually do not have single problems except worn keys and maybe lost battery cover. 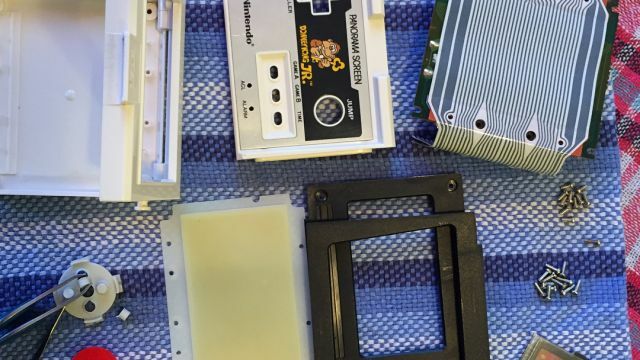 Also there are cases of batteries leak that in some cases made serious damage. 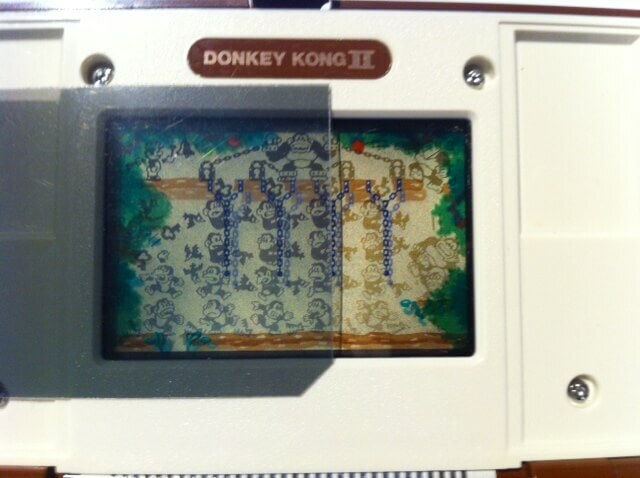 Two Screen designed Game and watch are another story. 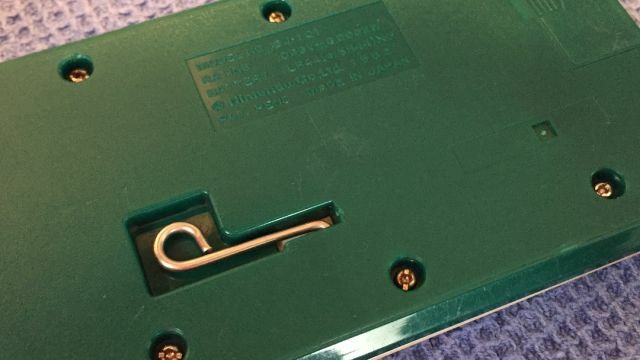 Flat cable breaks due the age or heavy use, frequent opening and reopening to play, flex flat cable so it breaks, even worst there are accidents to broke two screens apart same as Nintendo DS/3DS. 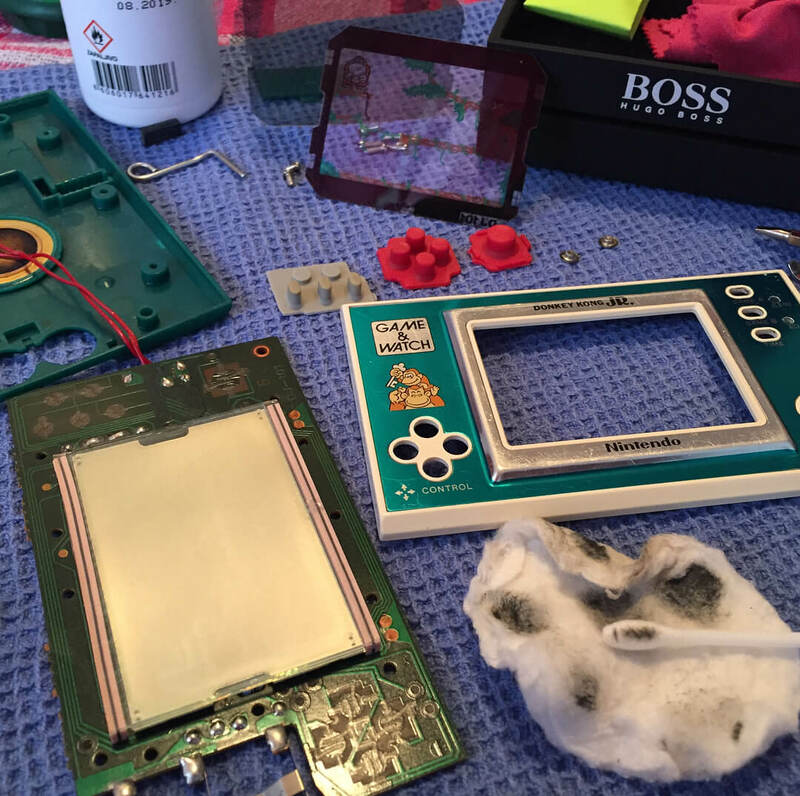 Fading screens are usually related to polarizer film aging, this can be quite easy and cheap sorced and replaced of course it needs little bit of trimming to fit your lcd screen. 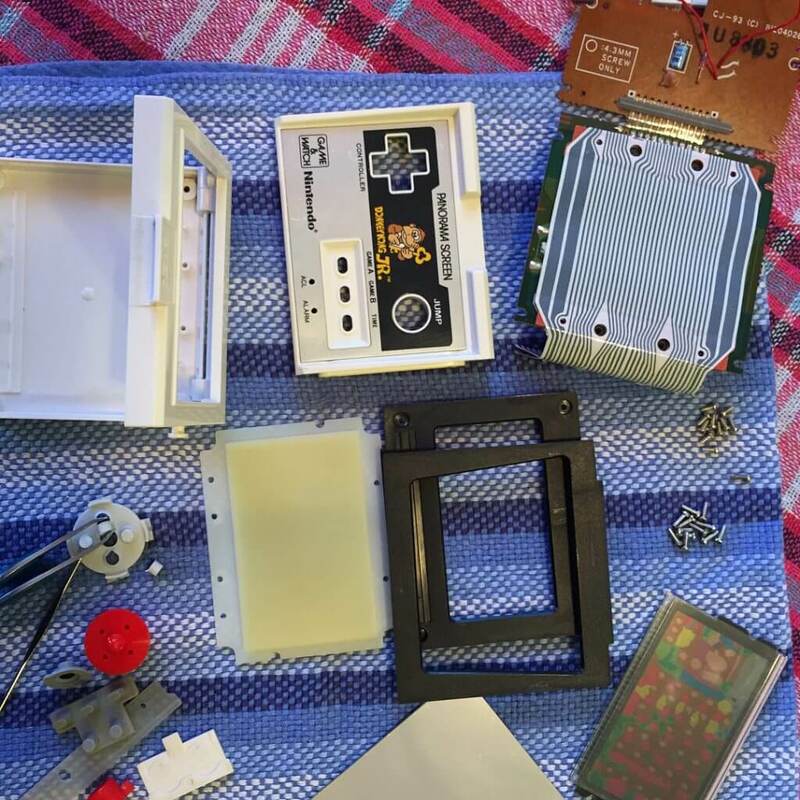 Spare parts are available with various quality level from china, there are some good cases that you can find and also there are some 3D printed parts as well. So one can DIY to repair. But we found actually someone who can do it. 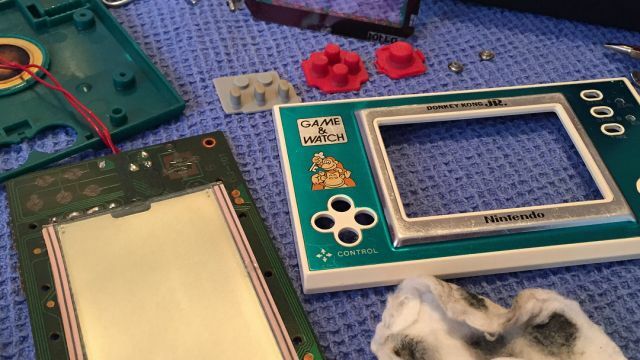 Zoran is repairing old and broken Nintendo Game and Watch (and clones) and then he post results of his works on Instagram Nintendo Game and Watch Serbia. 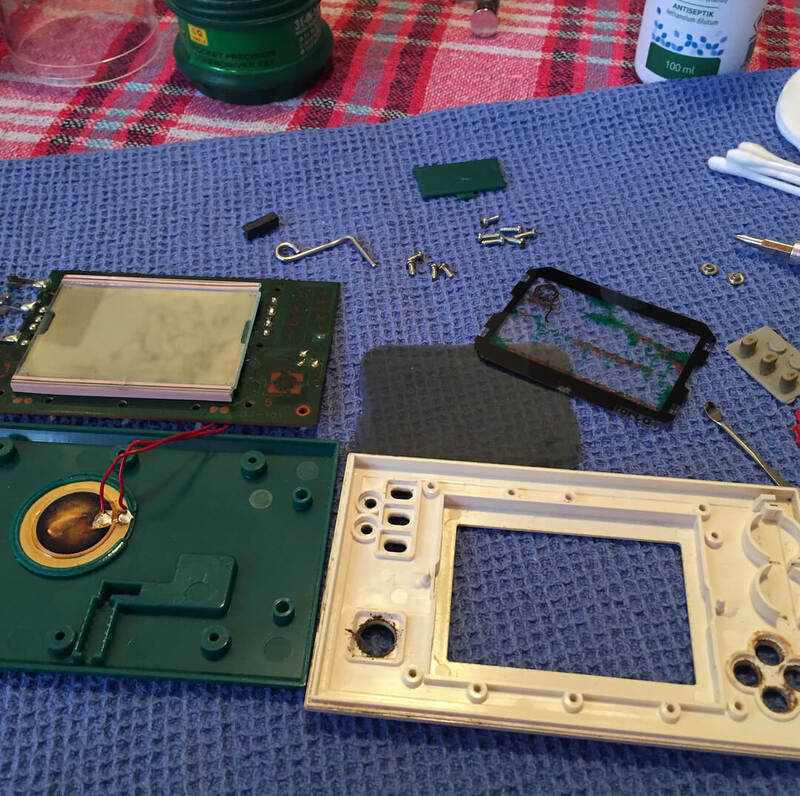 So if you want repair or sell your broken Nintendo Game and Watch you can contact him over Instagram link above.